Posted Nov. 19, 2015, 2:56 p.m.
Saying "Drum n' Bass" is practically as vague as saying Rock n' Roll. There's a world of difference between Jerry Lee Lewis and Gwar - even if they share some common heritage. Similarly, Liquid Drum n' Bass is a popular variant of the original Drum n' Bass styles coming out of the UK in the 90s. Liquid DnB fuses modern EDM production with the essence of classic DnB for an increasingly popular result. 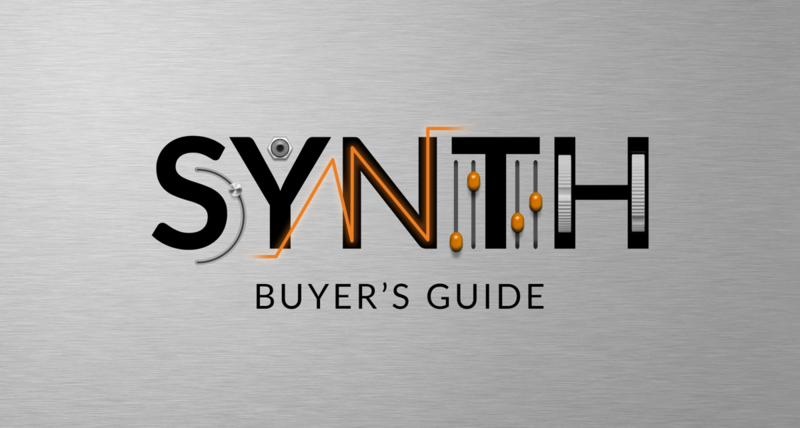 Here, Ryan shows you how you can put together your own Liquid DnB drum sounds and perhaps most importantly, how you can tap into the Pro potential of Reason's mixer to get some seriously punchy drum sounds.